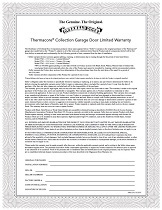 ​​​​​​​​​​​​​​​​​​​​These vinyl garage doors provide exceptional thermal efficiency and protection from exterior noise, as well as from dents and rust. 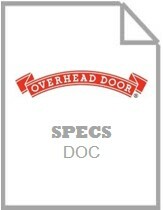 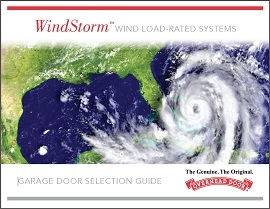 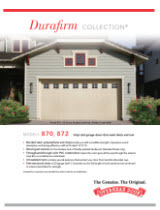 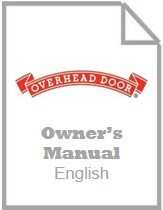 With their rugged, thick vinyl skin, the Durafirm Collection® doors are the ideal escape from wood door maintenance. 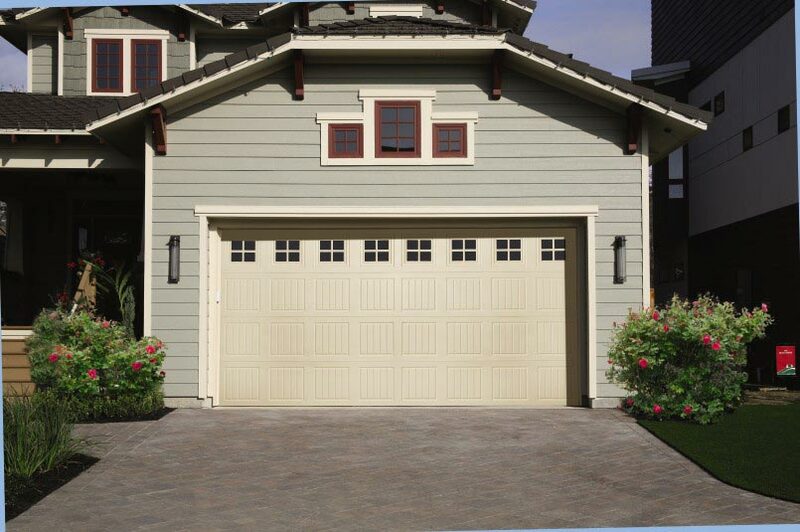 A wide range of options and colors are available on this garage door, providing a maintenance-free finish that looks great, year after year.